To learn more about our district, please take some time to browse through our website and see what we have to offer our students, employees, and our community. Our site will answer many of your questions, including information about student enrollment requirements, programs offered, and employment opportunities. There are links to our schools and many different links to other useful Web resources. You can also meet our Governing Board, review agendas and minutes, or reach any department by e-mail or phone. If you have questions for which you don't find answers, we hope you'll contact us at the district office, or contact your child's school directly. Thanks for visiting Crane School District's website. Enjoy your stay! Crane Schools, established in 1899, is a dynamic, progressive district in Yuma County, Arizona. The district is comprised primarily of homes and extensive farmland. It covers 44 square miles of southwest Yuma County and serves an estimated population of over 45,000. Crane Schools is committed to providing the highest quality education to every student. This is reflected in the decisions made by the administration and governing board and by the dedicated efforts of all staff members. We invest heavily in the professional development of our staff members to assure the quality of instruction continues to improve. We are proud of our schools and the increased learning our students continue to reach and sustain. Academic achievement is our primary concern. 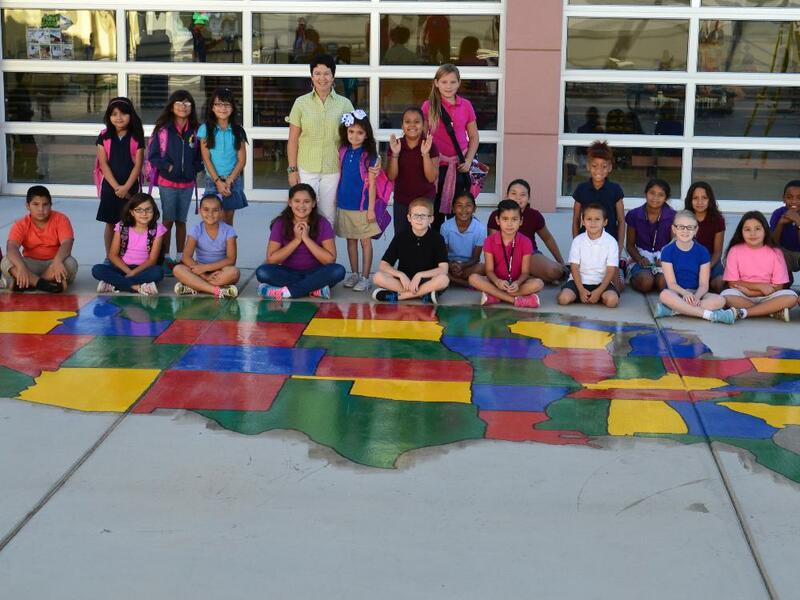 The curricula of Crane Schools are aligned with Arizona's Academic Standards. These award-winning standards address the following disciplines: language arts, mathematics, science, comprehensive health, the arts, technology, foreign language, workplace skills, and eventually social studies. We emphasize language arts (reading and writing) and mathematics, though we are also proud of our efforts in the other disciplines. The curricular program systematically challenges all students by establishing clear expectations for performance. Our philosophy is based on the principle that the instructional program must be adaptable to the needs of each student. You may download our Organizational Chart here.